The Mico Max 30 is the lightest premium infant car seat in its class* and is comfortable to carry, making it the only choice for a premium travel system. 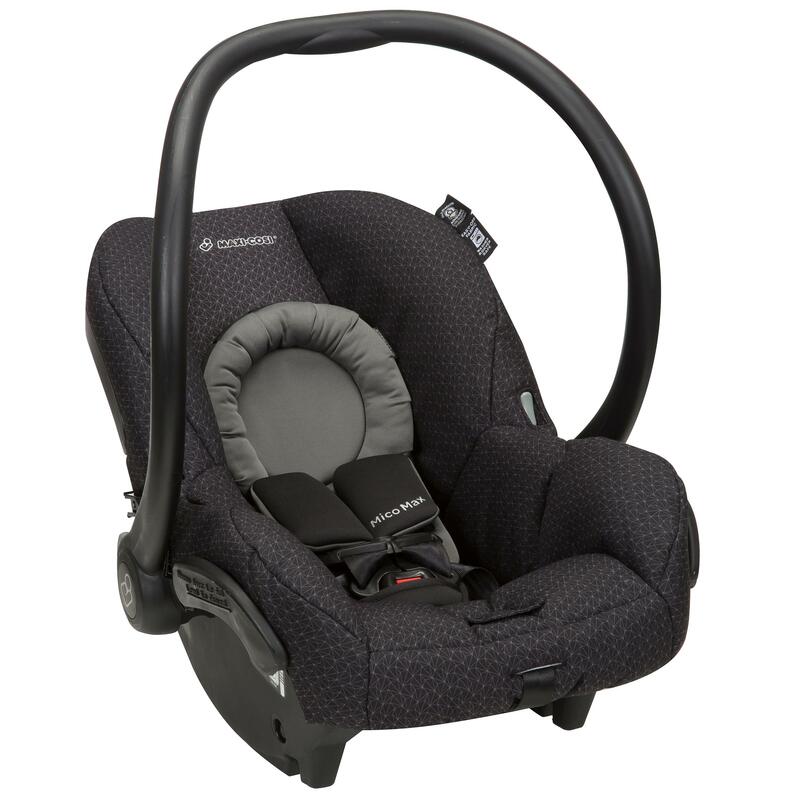 It is fully compatible with your favorite Maxi-Cosi, Quinny, and many other premium brand strollers. The Mico Max 30 stay-in-car base is adjustable to ensure a proper fit in your vehicle and features a one-click Latch system for easy installation. 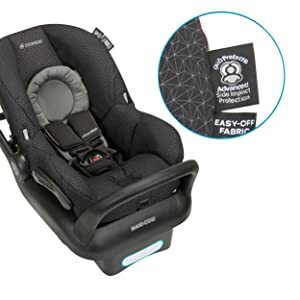 *When compared to similarly priced infant seats with the same weight range as of February 2017. For more information you can contact the official customer service or visit the official website. The Maxi-Cosi Mico Max 30 provides superior safety for your baby with Air Protect Side Impact Protection and an anti-rebound bar to make every ride safer. The reversible Cozi-Dozi insert provides head and neck support for smaller babies, giving them a snug and safer ride. 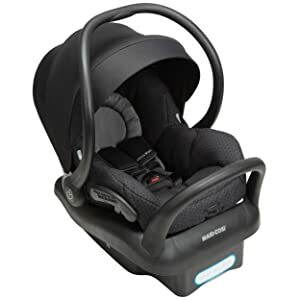 The Mico Max 30 infant car seat is not just easy to clean, it's the easiest to clean.The innovative seat pad removes with no need to unthread the harnesses, letting you take it off in a few seconds. 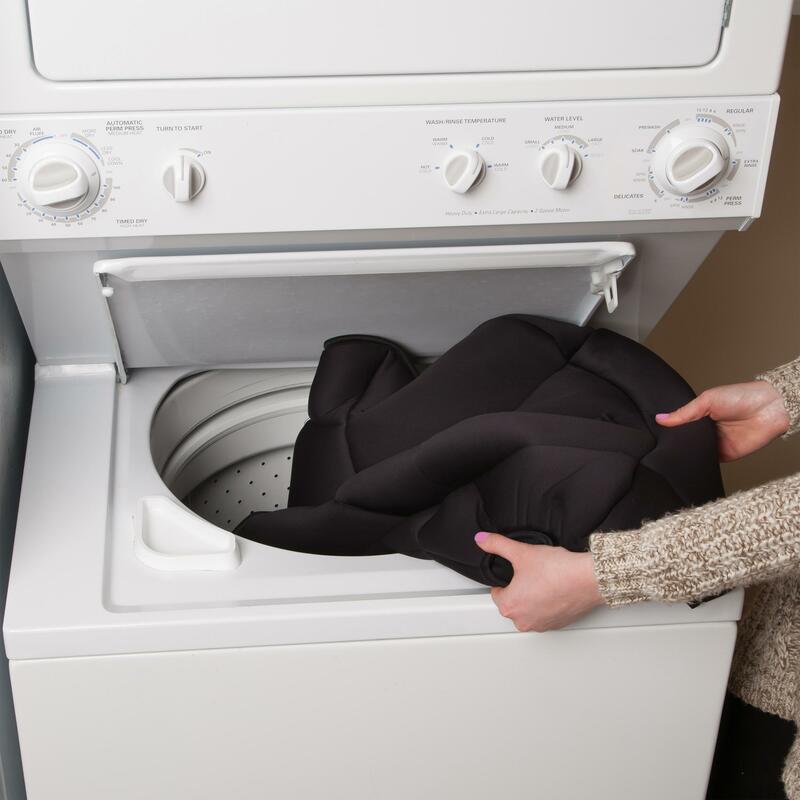 Once off, the pad is both machine washable and dryer safe. Putting it back on is easy too, ensuring you can get back on the road quickly. The Mico Max 30 also makes getting around easier for mom and dad thanks to the contoured handle that is designed to curve around your hip for a more comfortable carry. Less bouncing makes the experience better for both parent and baby.